Respect of the sound, perfect intonation, incredibly powerful low register and sharp high register, Syos mouthpieces are without any compromise! 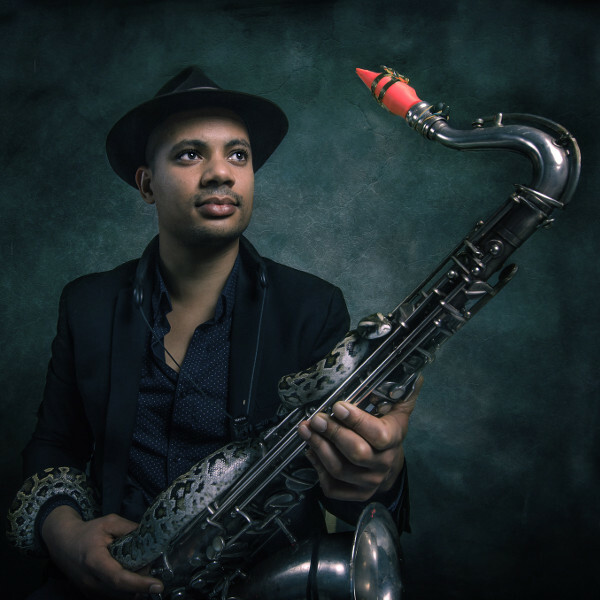 Brice Clausse studied sax in Grasse music school in the south of France, thanks to his parents who showed him a saxophone his dad bought when he was young. He discovers jazz music, but when he lands in Toulouse, he receives a groove, funk and soul blessing. Music becomes then an increasing passion. Brice moves then to Brussels and decides to dedicate his life to music. He stops his study in biology, while keeping one of his first passion: snakes. In Brussels he plays in the band Selva Style, a mix of reggae, funk, and afro-cuban music, then he travels all over belgium with the K’hawah Jazz Band and meet a lot of musicians, including the Yellowstraps and LE MOTEL. Later, he founds the trio ATHERIS and became passionnated with sound effects, especially under the influence of Guillaume Perret. He plays now with the Yellowstraps, AFRIKAN PROTOCOL, and features on several DJ's sets in Brussels. He developps with his band ATHERIS a new musical style, and plays in the electronic music scene and clubbing, with both alto and tenor saxophone.